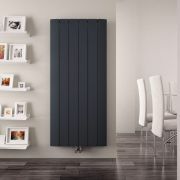 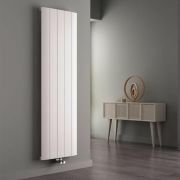 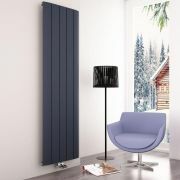 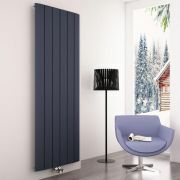 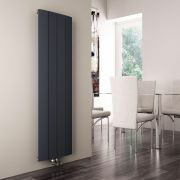 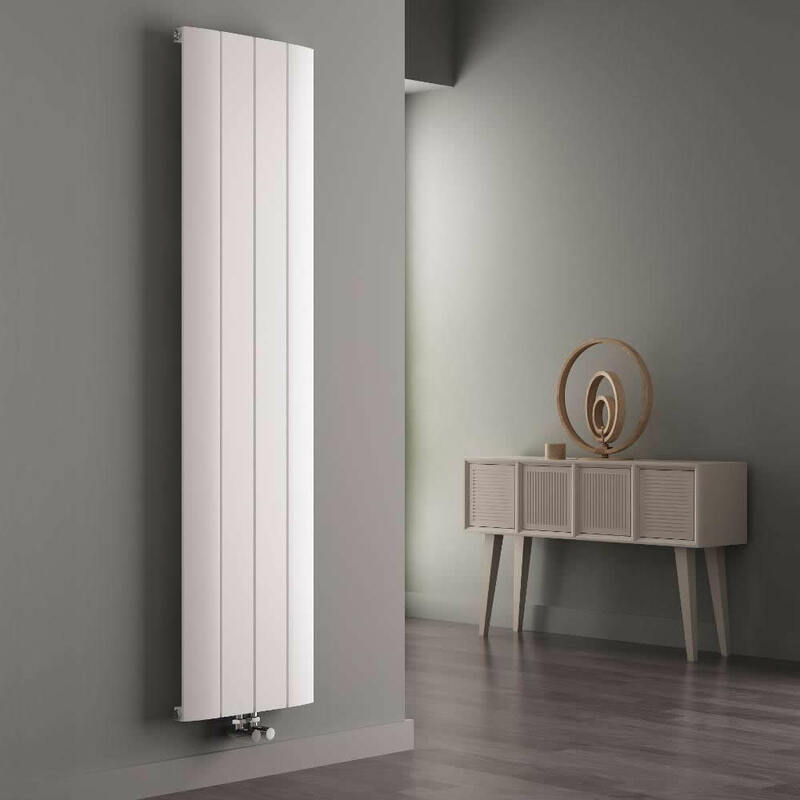 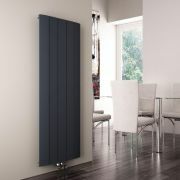 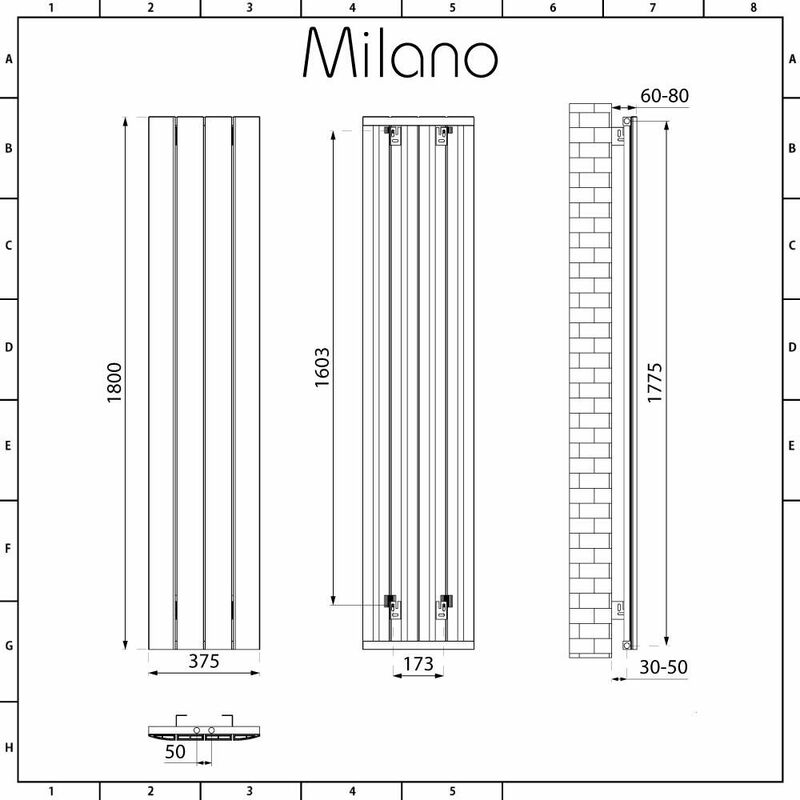 Bring contemporary style and luxurious warmth to your home’s interior with the Milano Skye 1800mm x 375mm vertical designer radiator. 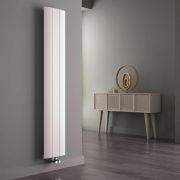 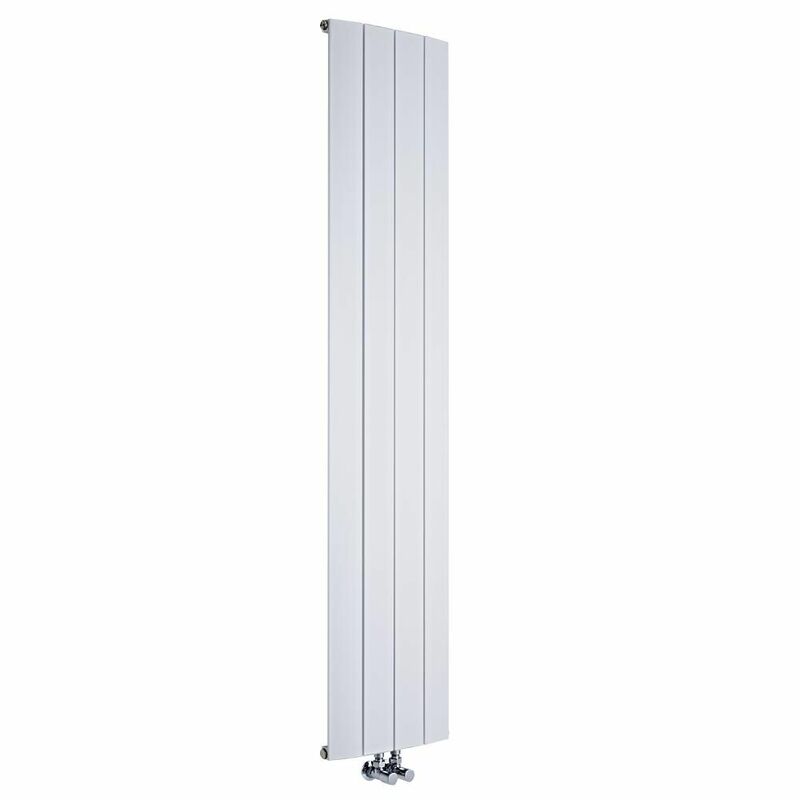 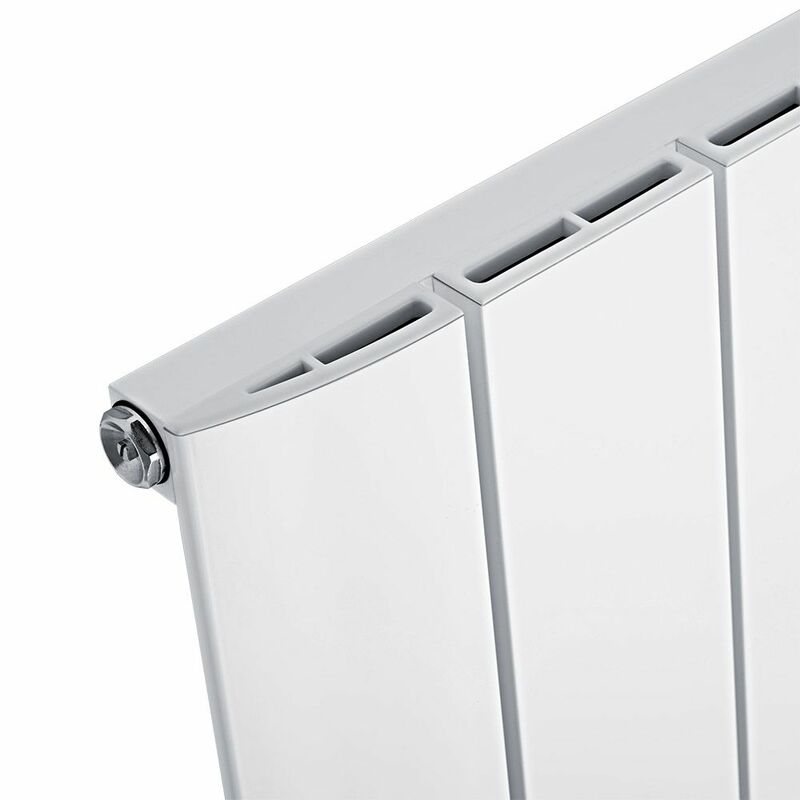 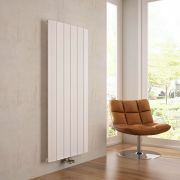 Featuring a hard-wearing white powder coated finish that teams well with any décor, the Skye radiator has been made from premium quality aluminium, which means it will reach its optimum temperature faster than a steel or cast iron radiator. 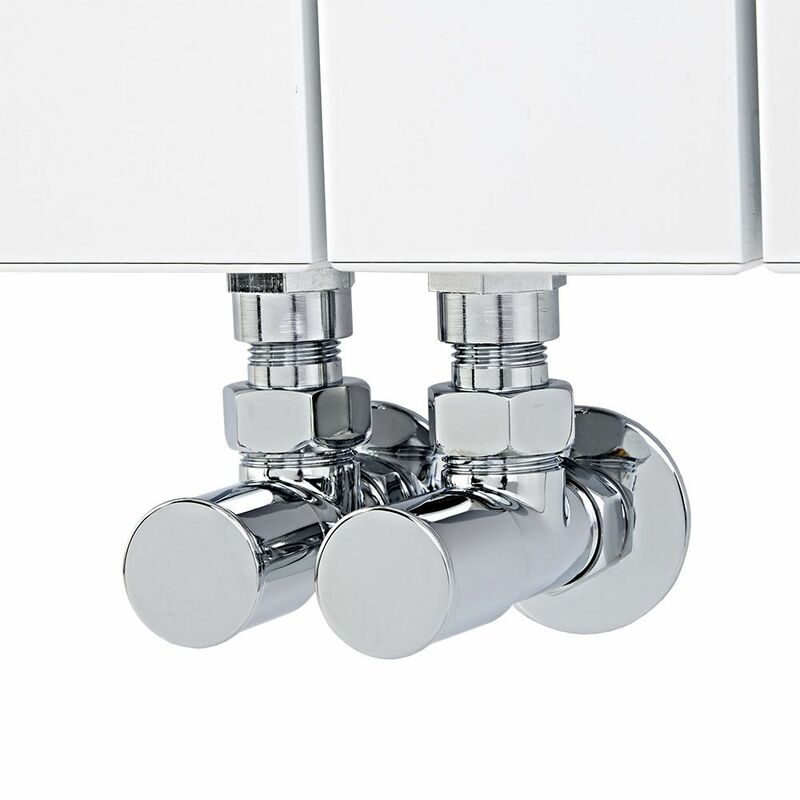 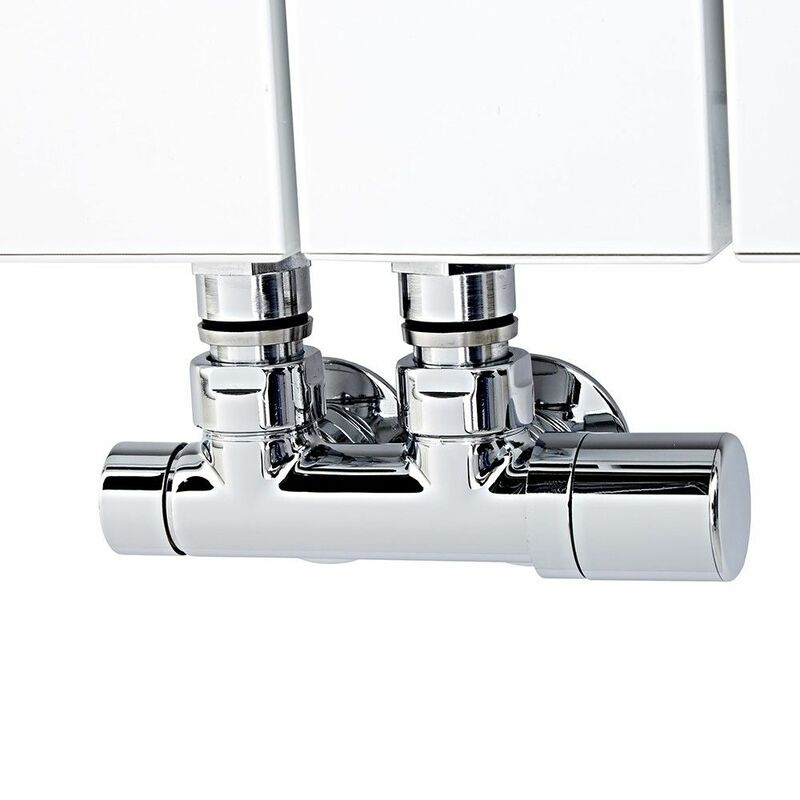 The centrally located valve inlets combined with the tall vertical design, make this radiator a great space-saving option.